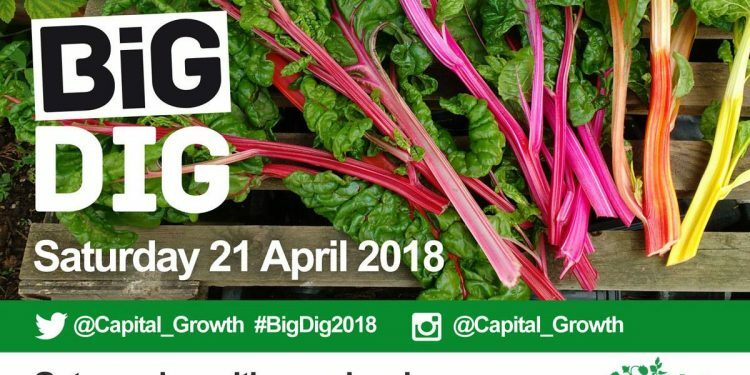 Big Dig is an initiative of Capital Growth, London’s food growing network. 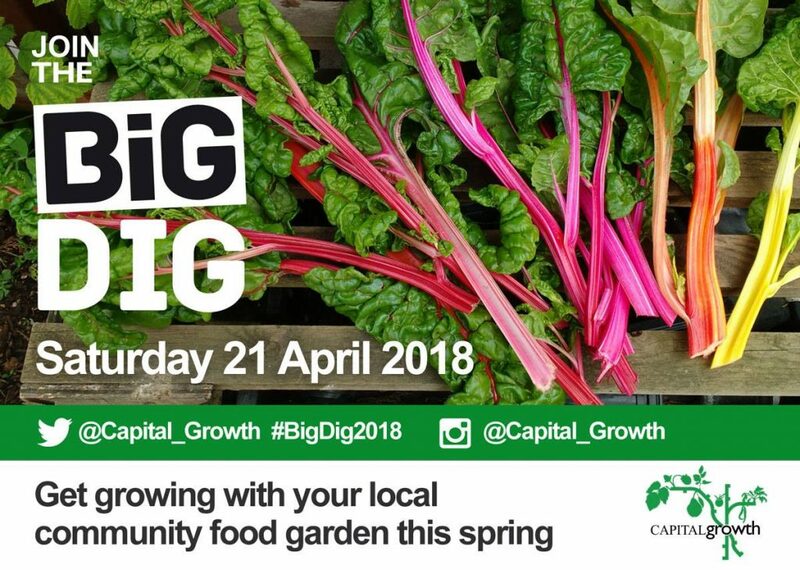 Join the DRCA Roof Garden from 11 am to 3pm for a busy day to kick start this new growing season and celebrate the first green shoots and new blossoms of spring. Tasks include preparing beds, planting out seedlings, organising garden waste, weeding & tidying paths. All tools and gloves provided. Refreshments available, and a free hot lunch from 1pm.